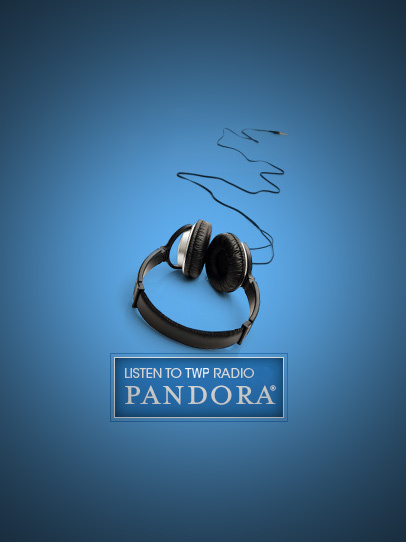 All users hooked onto Internet Radio will be very familiar with Pandora. The service that allows users to create custom playlist and every particular station is set by a specific artist or song or a mixture of multiple items fused into a single station. The feature and functionality embedded in Pandora that totally takes away the cake would be the Feedback function that has an impact not only on the particular track, but on the entire Playlist on a whole. So here how it works: there are two feedback options thumbs-up and thumbs-down. So whenever you hit the thumbs-down button on any artist or song, Pandora remembers that and makes sure songs very similar to the disliked one are never played often on your playlist. Similarly if you hit the thumbs-up button for an artist or song makes Pandora play that artist or song and everything closely related to that genre more often. The whole idea of this sort of feedback is to make music listening on Pandora more customized and also ensuring that only that music is played often which a particular user will prefer listening to. After initial release in the year 2000, Pandora has diversified by infiltrating new areas such as Web-Browsers and Smartphone. So now, an Android user or iOS owner with internet connectivity can have Pandora access 24×7. The buck does not stop there, with a single account, a user can access his/her saved playlist, artist, music on various devices without taking the pain of setting up everything from scratch. A question that frequently arises is “How does Pandora make money?” Well, they do make their own share of profits after paying the royalties to various record companies. The most important revenue is the advertisements but there is also user-subscribed accounts. So if a user doesn’t want to see or hear the ads, he or she can subscribe to Pandora One at $36 annually. Pandora greatly makes profit as this subscription fee to cover the users content cost per stream and make up for lack of the advertising. The Pandora service is limited only to the United.States at this point of time, after the recent Copyright Royalty Board rulings increase the fees and seek license guarantees, this ruiling affects all U.S based internet radio stations. In the present times, Pandora service is widely accessible on all iOS devices, Android, Blackberry, Windows Mobile devices, HP WebOS and Sprint Nextel have their very own modified Pandora version.